The night is dark and full of terrors in Yomawari: Midnight Shadows. 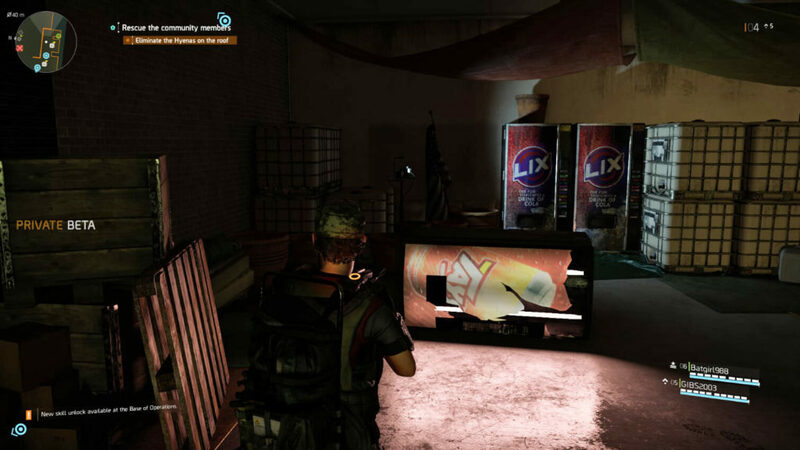 Good thing there’s a soda machine to light your way! 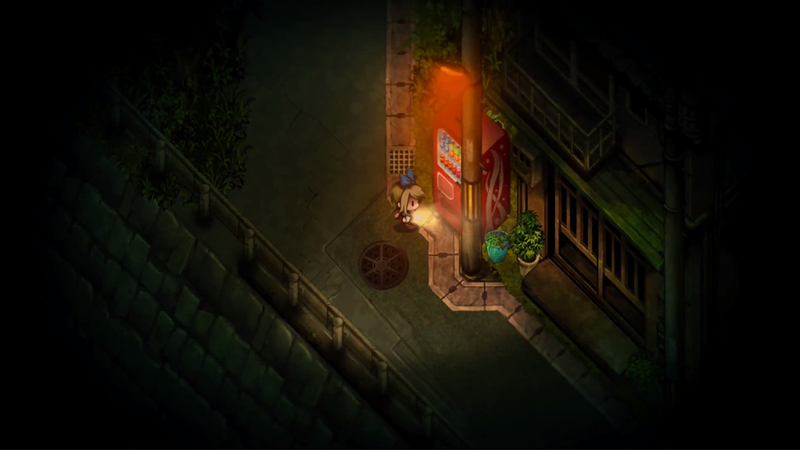 A young girl embarks on a quest to find her missing loved ones — and some soda machines — in Yomawari: Night Alone!